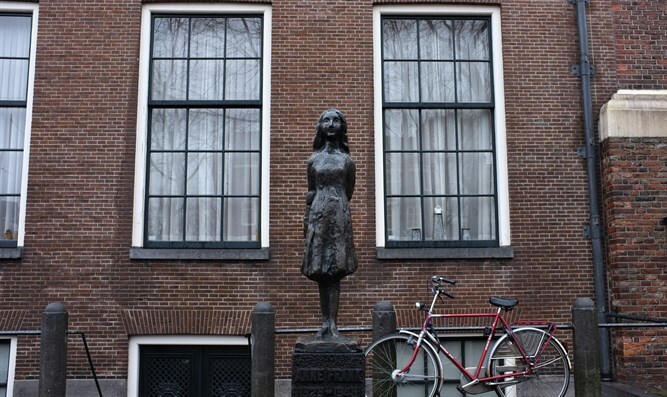 Italy is at peace with a pact with Iran which daily declares its intentions to murder millions of Anne Franks - but its politicians are furious about Anne Frank stickers. These occurrences did not scandalize anyone. But when Lazio's hooligan supporters went around Rome’s Olimpico stadium ahead of the match putting up stickers illustrated with a picture of Anne Frank wearing a Roma shirt, intended as an insult (Roma are Lazio’s arch rivals), everyone, from the President of Italy to the former Prime Minister, denounced it as evil, as anti-Semitism, filling the pages of newspapers with lamentations. It is despicable to use the face of that icon of the Holocaust, but this is a typical case of “virtue signaling” by the politicians and football authorities, with their phony condemnations, along with the press that for two days said “we are all Anne Frank”. Anti-Semitism is one of the great cultural plagues of the 21st century and the struggle against it must not become a ridiculous spectacle, as was the case here. 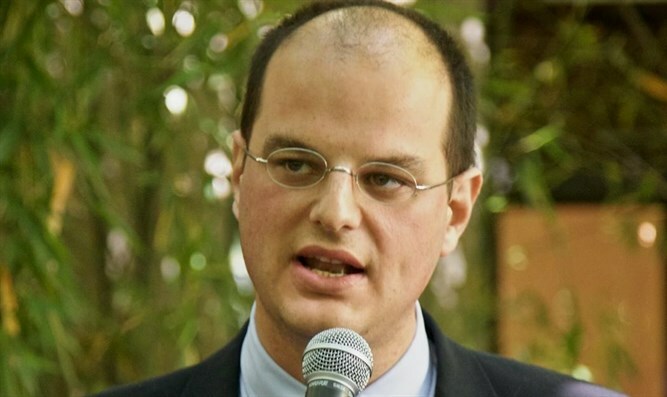 Israel is the heir of millions of Anne Franks and its defense is the true, great battle for those who really care about truth and justice for the Jewish people. Real anti-Semitism is not in the soccer stadiums, but in the mosques, in the university and college in many parliaments, in the agencies in the United Nations, in the books and yes, even in the pages of many of those newspapers that said “we are all Anne Frank". Nobody said a thing, except the author of this column, when members of the 5 Stars Movement called Zionism "a plague", when many municipal halls allowed the screening of the film "Israel – Cancer", when the officials of the Islamic University of Italy called for a "final solution for the Zionists", when Fatah's representatives were welcomed at the Parliament despite their supporting of the "struggle to overthrow the apartheid Zionist regime", when the students at the University of Turin officially voted for a boycott of Israel or when the mayor of Naples, Luigi De Magistris, granted honorary citizenship to Bilal Kayed, a Palestinian terrorist who spent fourteen years in Israeli jails. This is delegitimization and demonization, it is hate and ostracism, it is the political lie. And that is more serious than a soccer sticker. Italy established a political and nuclear pact with Iran, a country threatening to destroy the Jewish State. But its authorities now want to fight anti-Semitism in the stadiums. The world turned upside down.